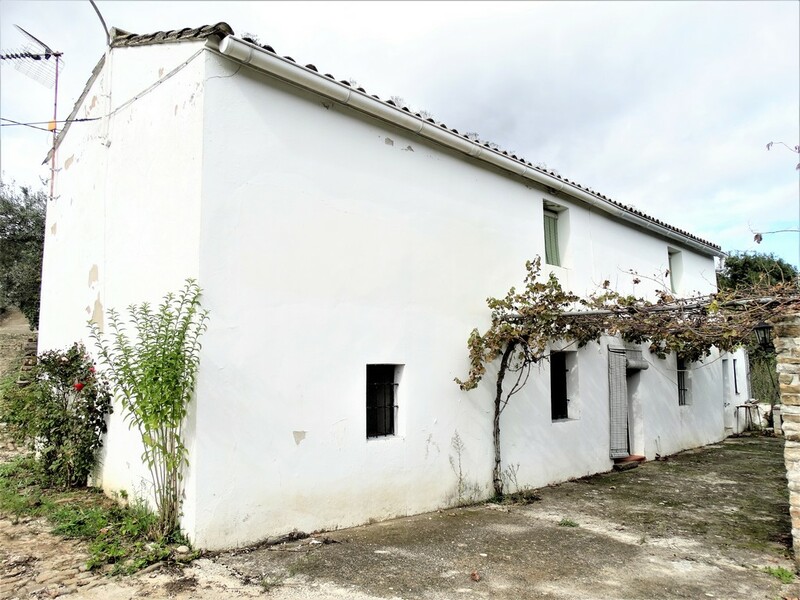 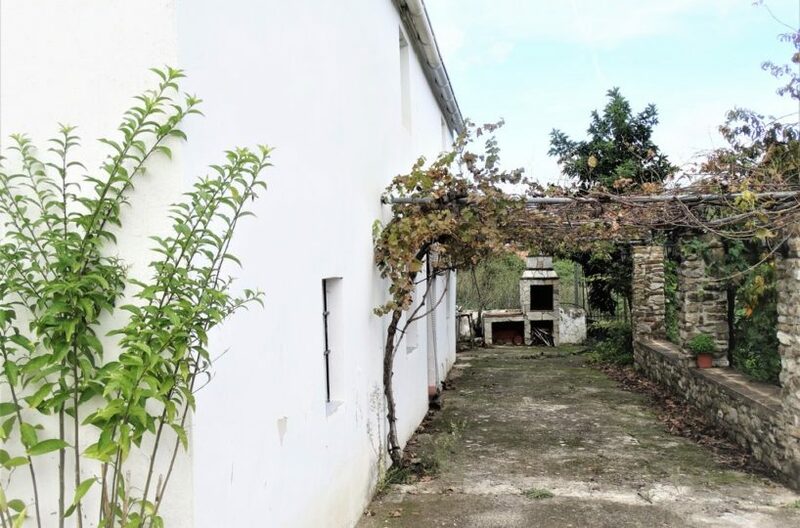 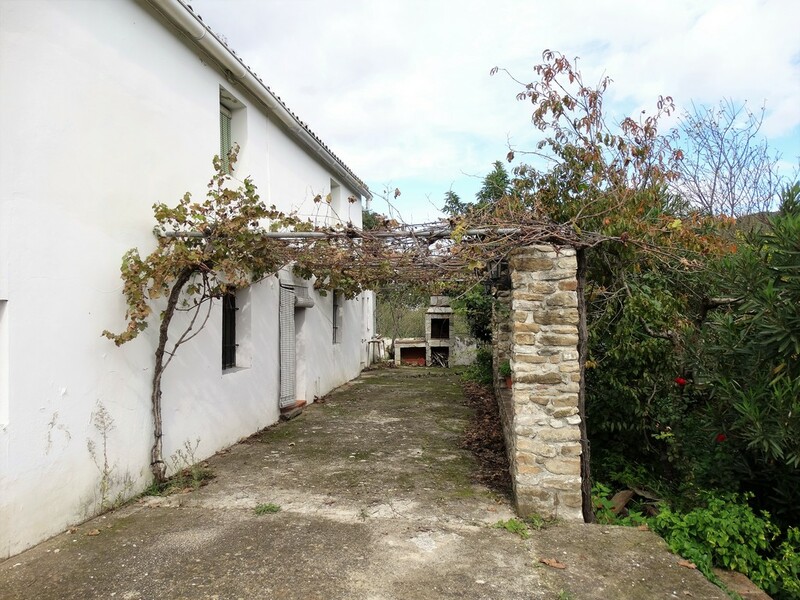 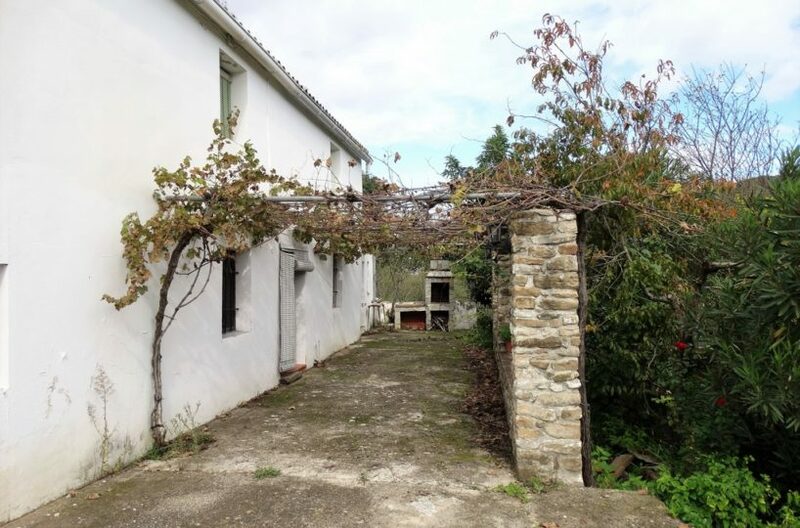 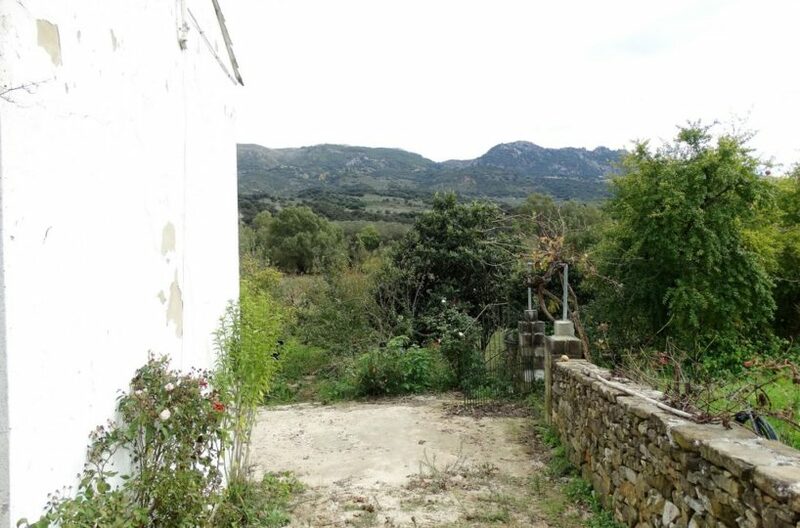 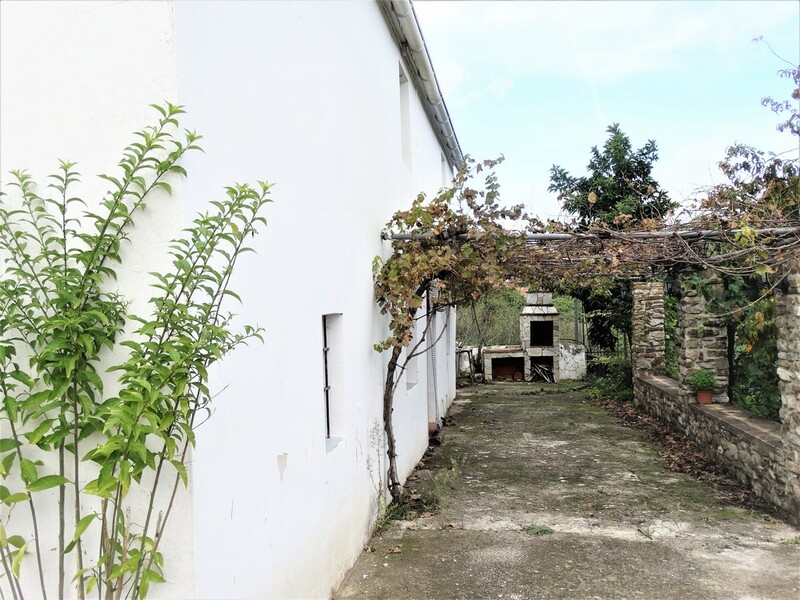 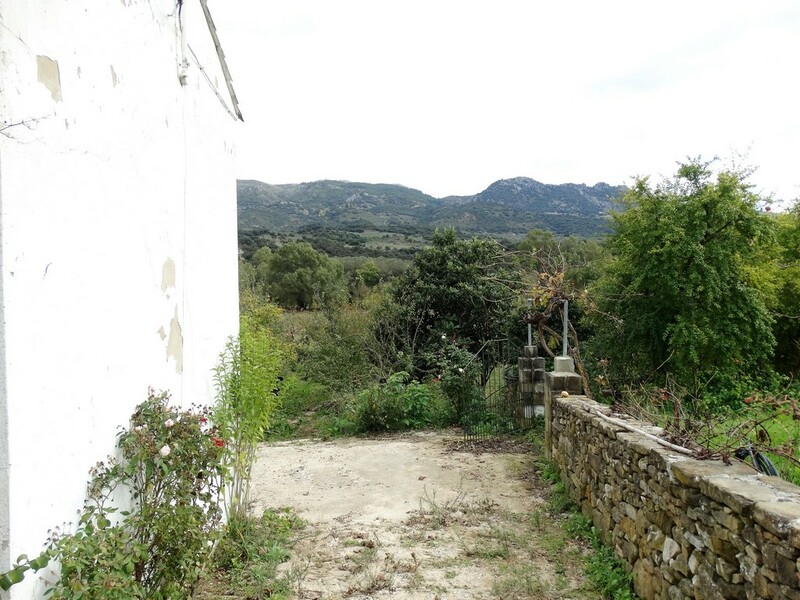 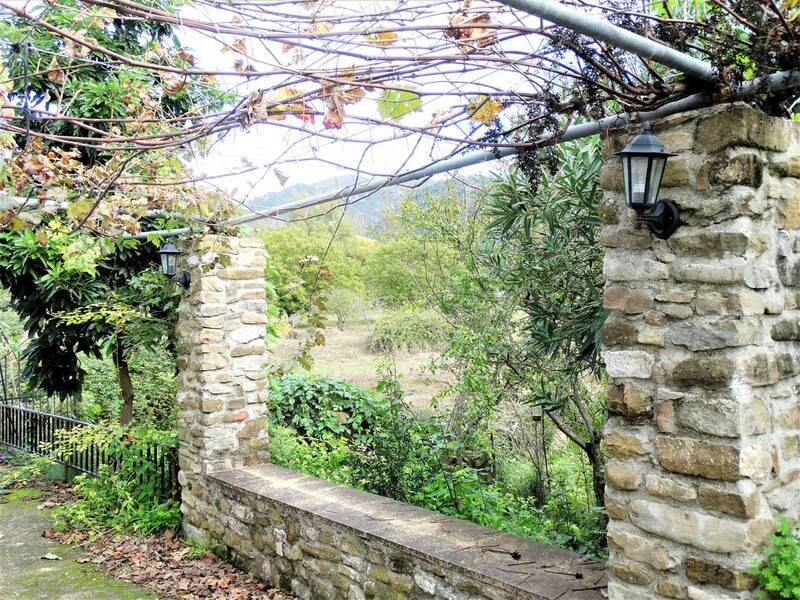 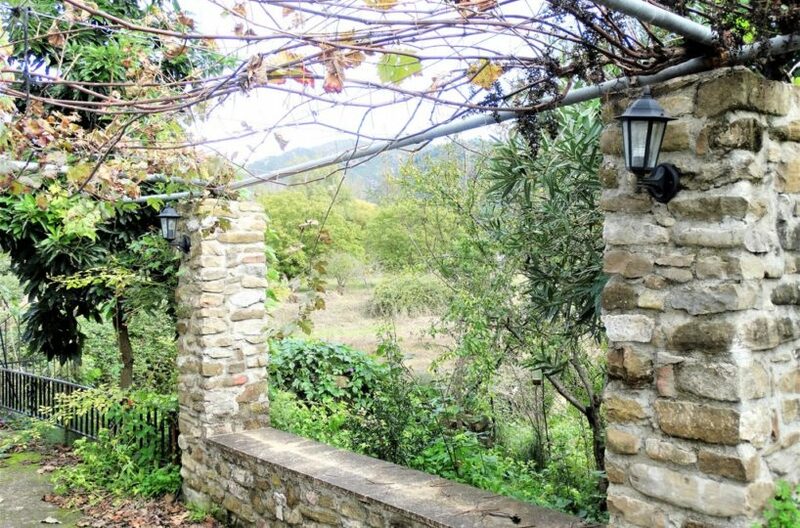 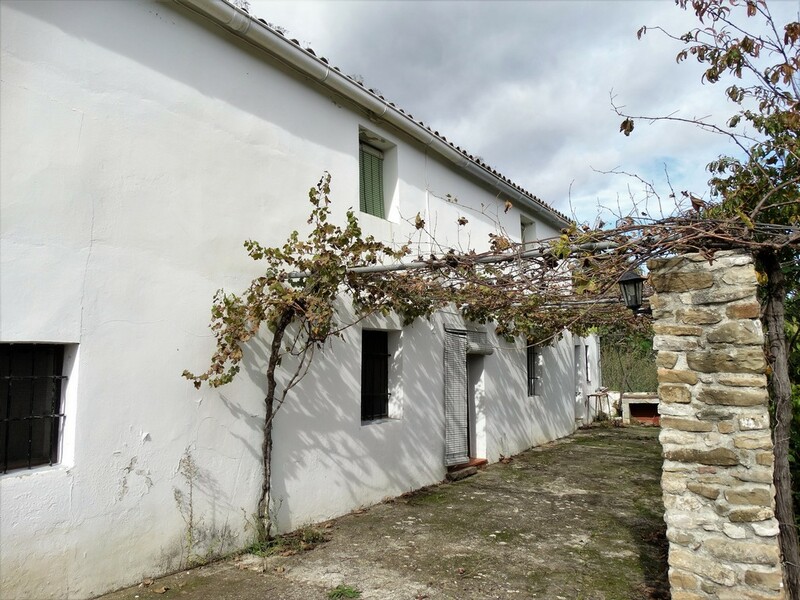 Lovely old country house to restore with a large 10.000 m2 of land all flat and usable with the river guadiaro at the end of the plot. 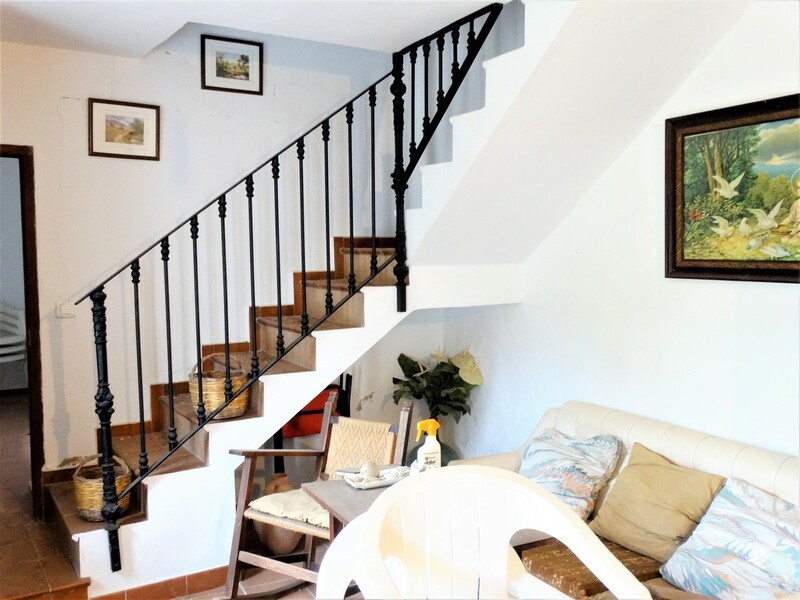 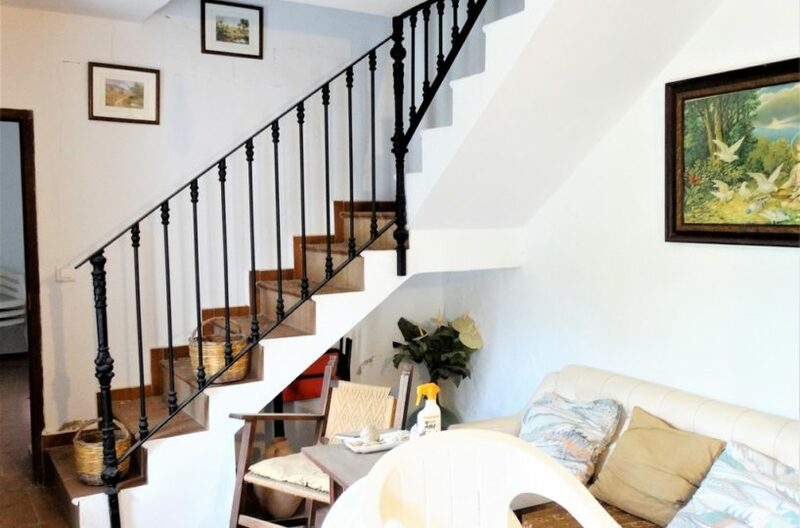 The house is a charming old building, Habitable with bathroom, kitchen, bedroom and living room on ground floor and an open plan loft on the top floor. 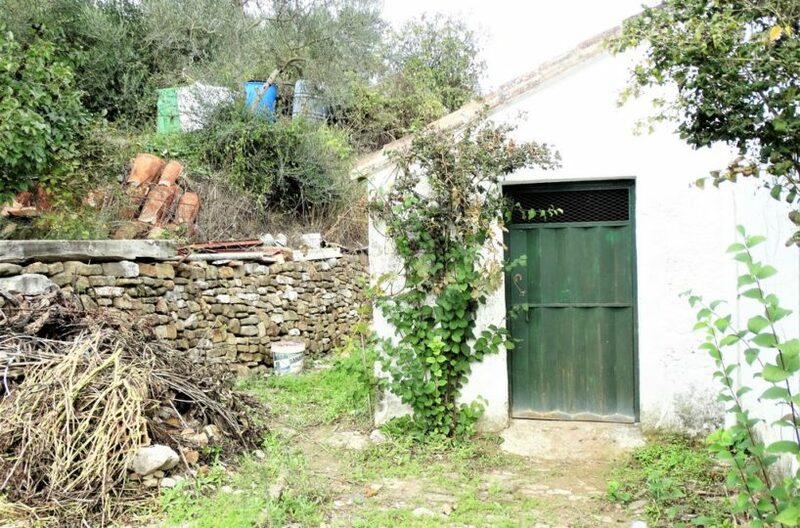 There are also anexed to the building three small storage rooms that the house could open into making for more rooms or bigger spaces. 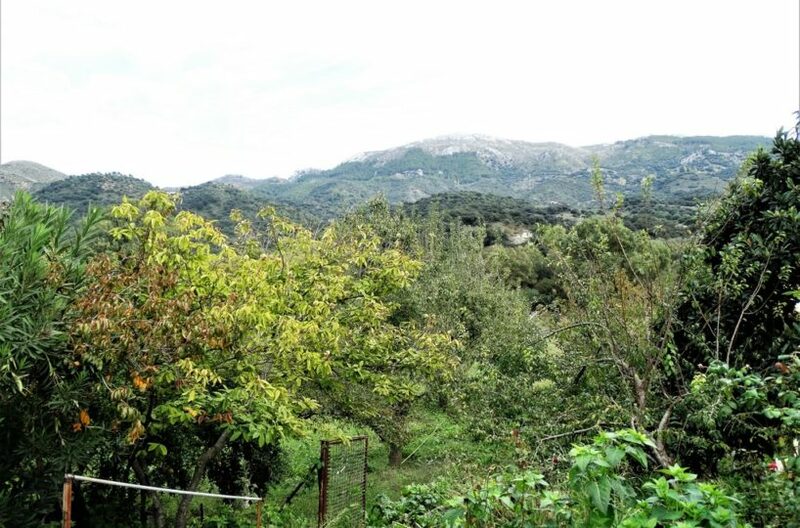 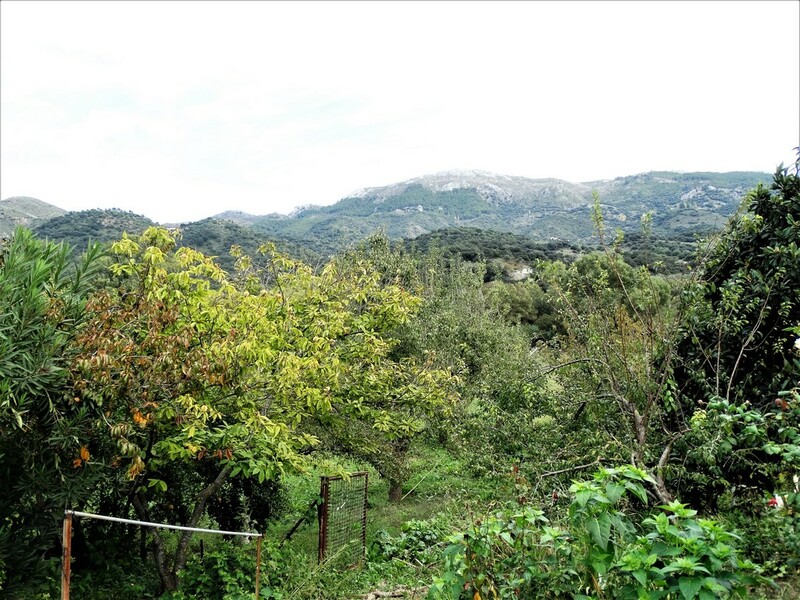 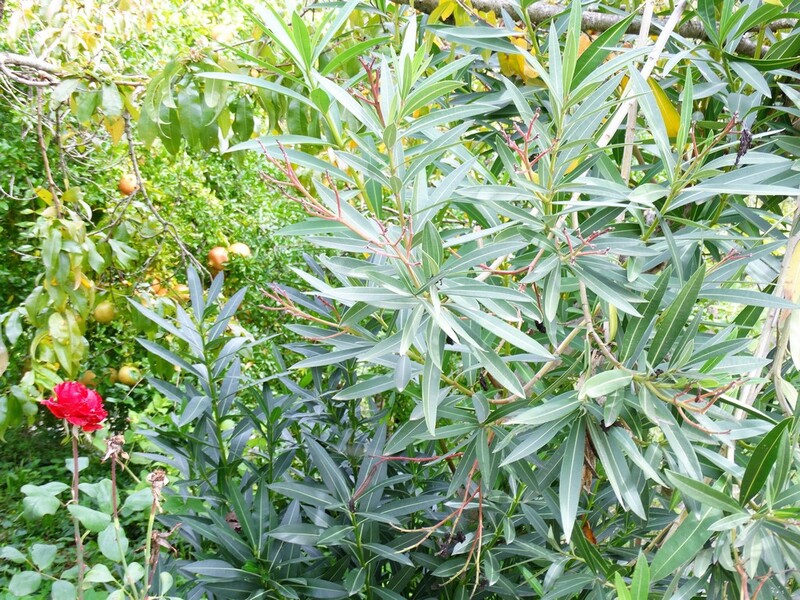 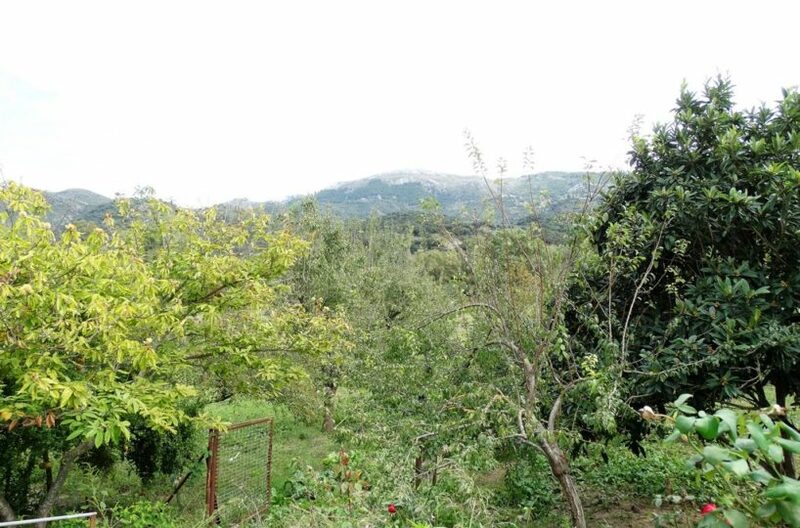 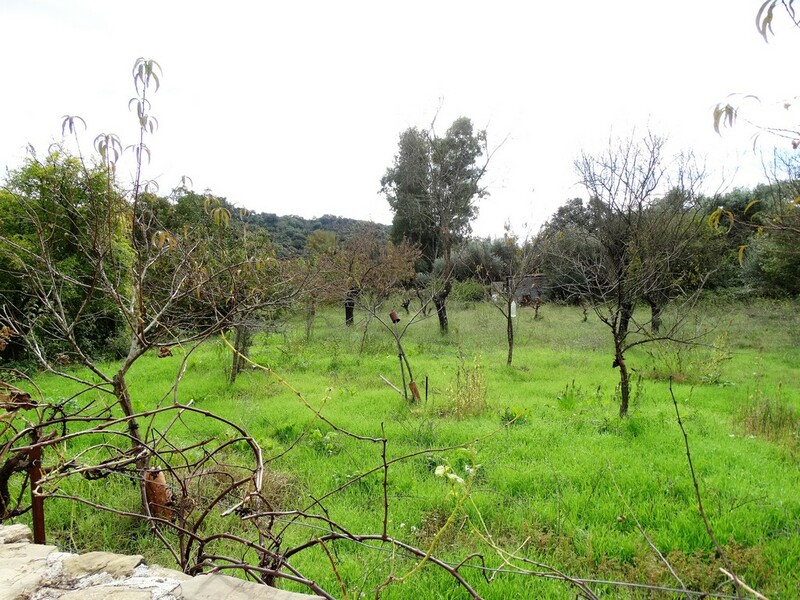 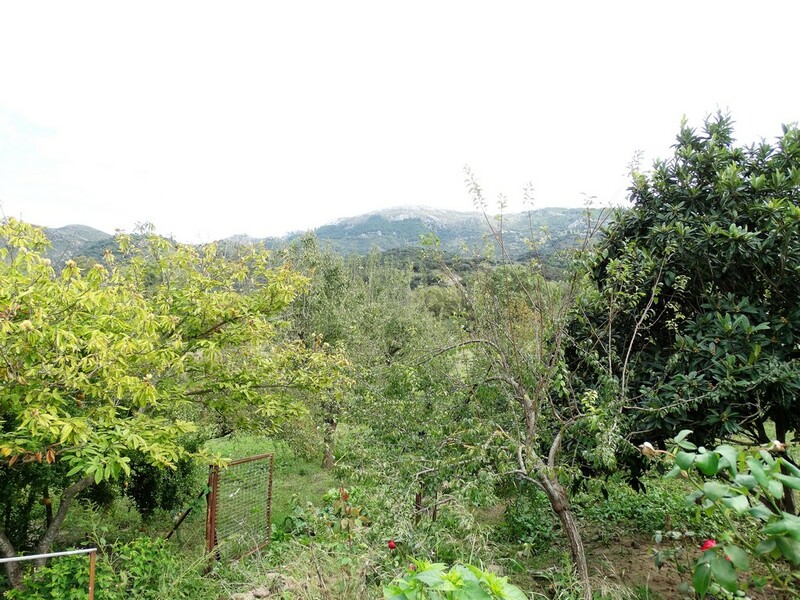 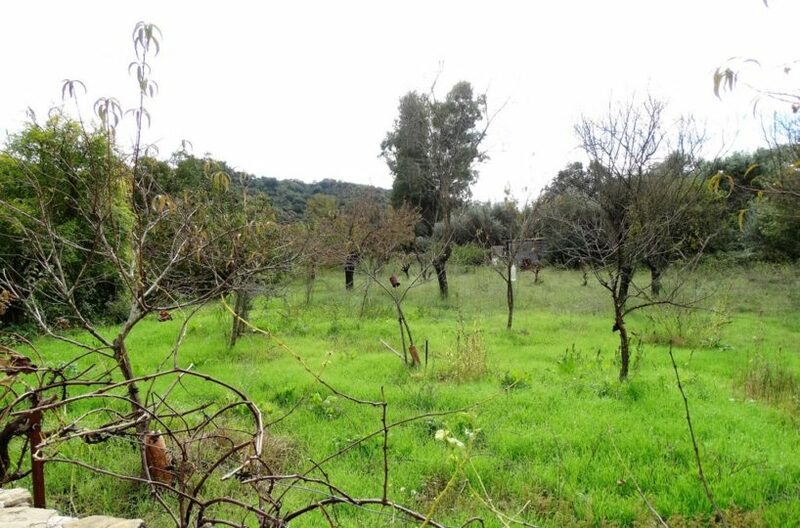 A picturesque fruit orchard lies to the right of the builiding and a large flat field infront. 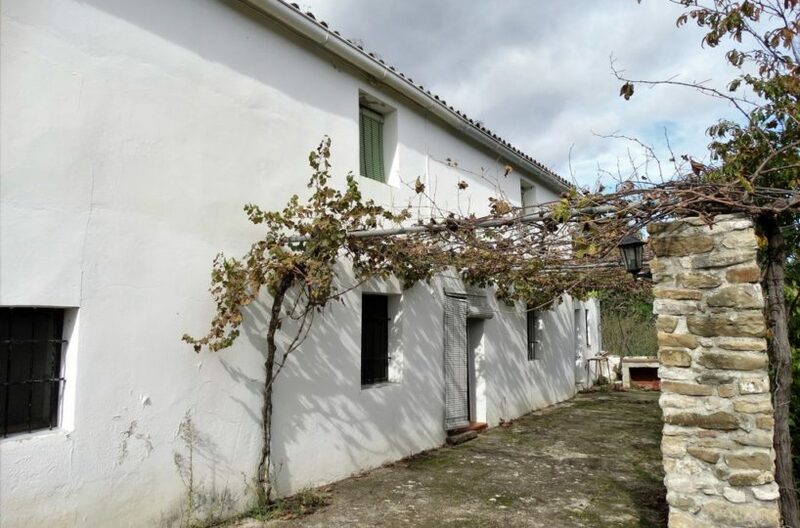 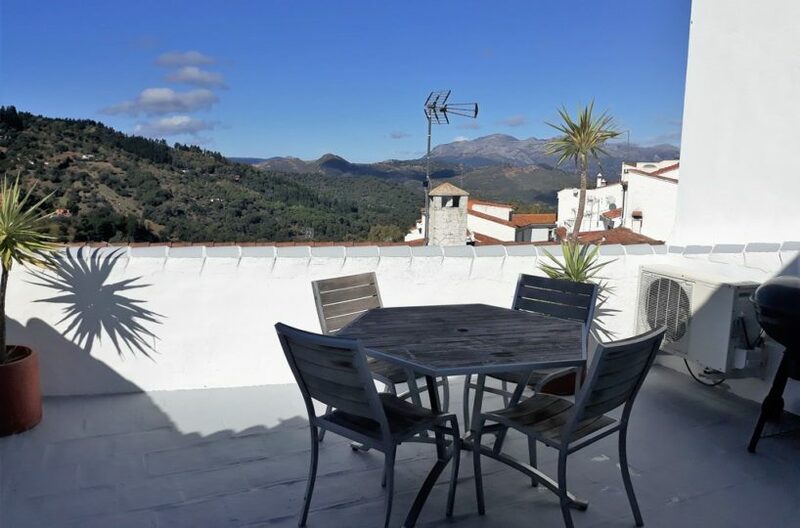 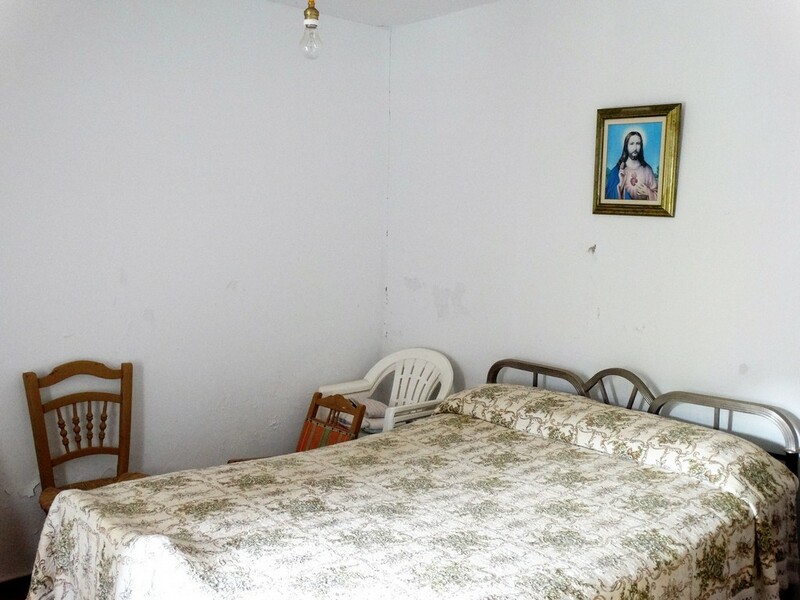 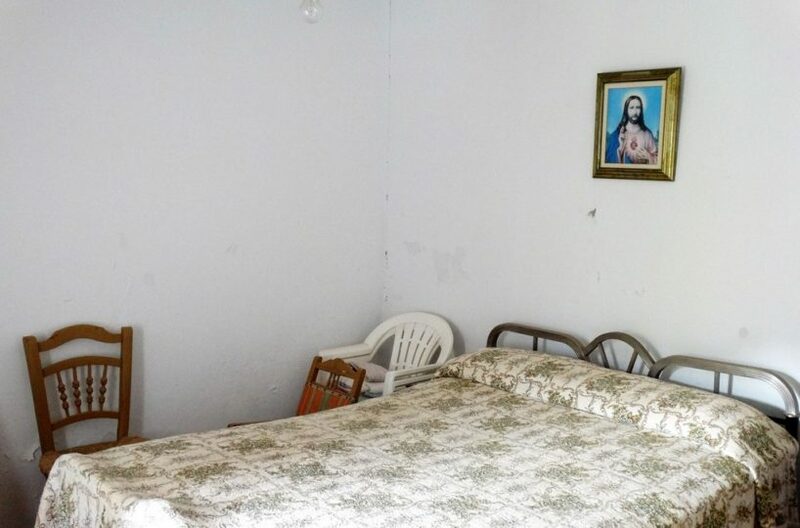 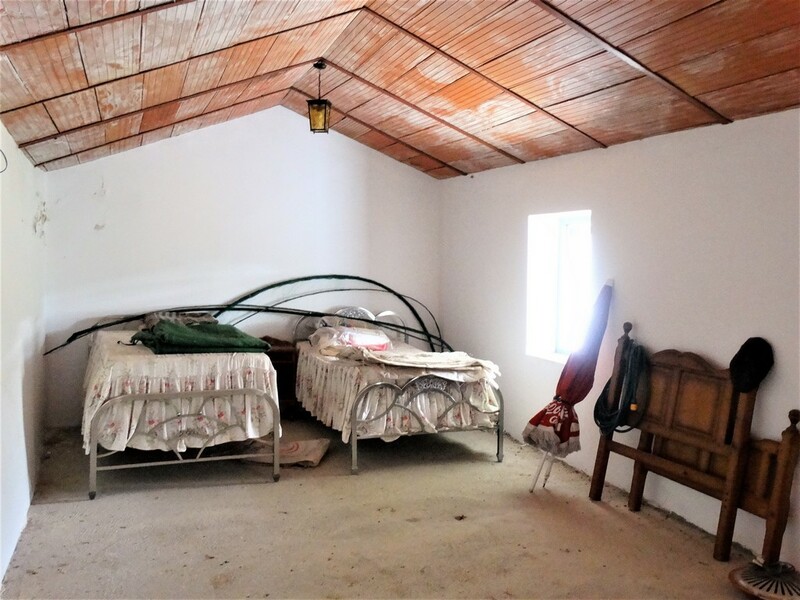 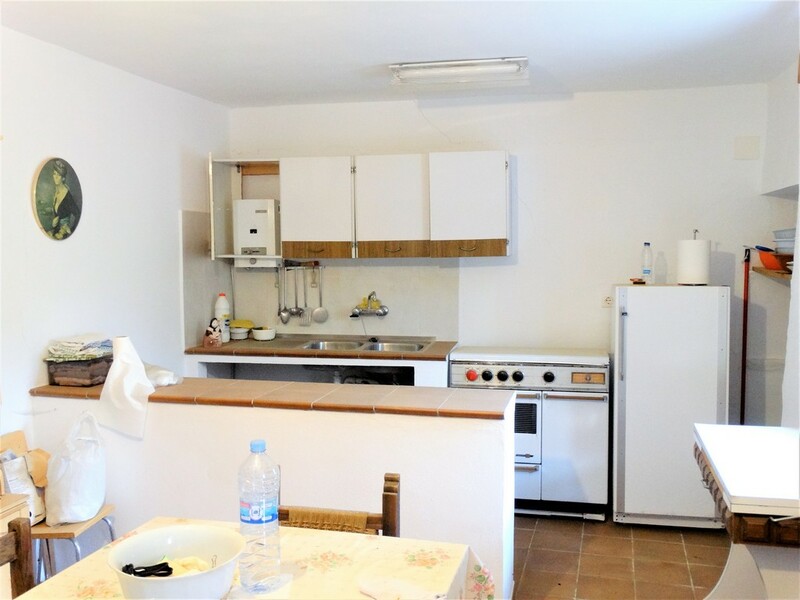 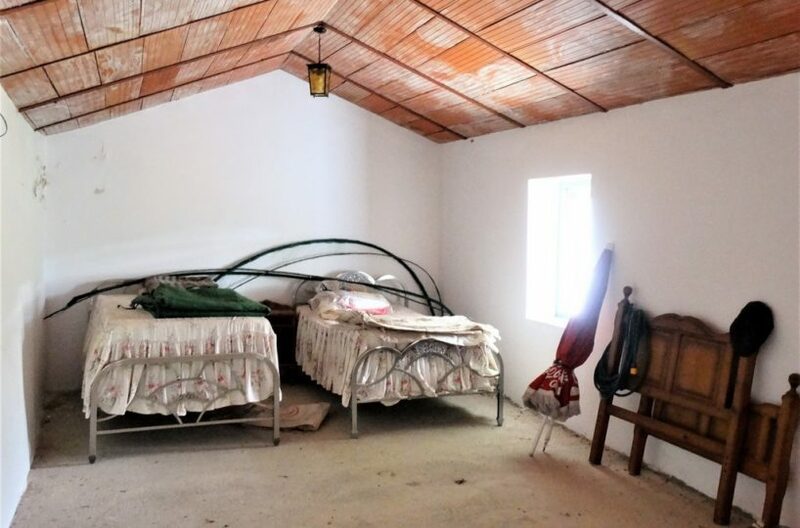 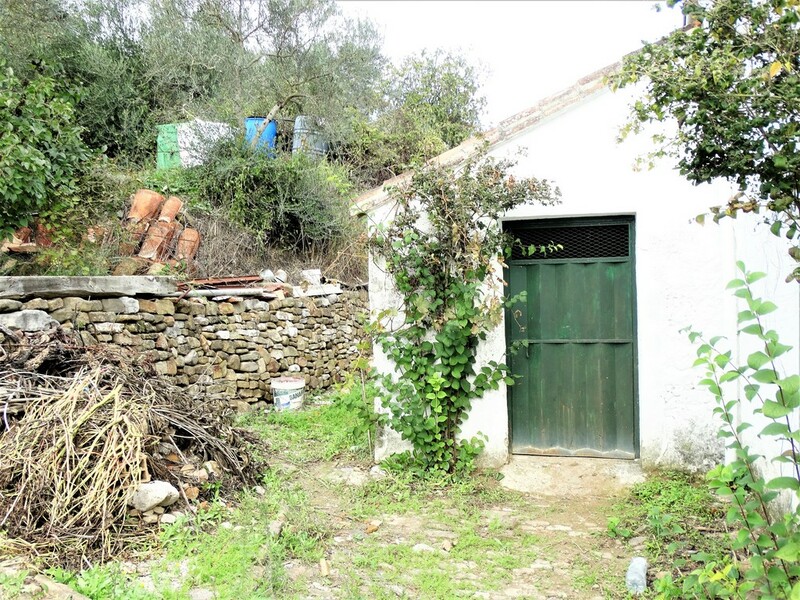 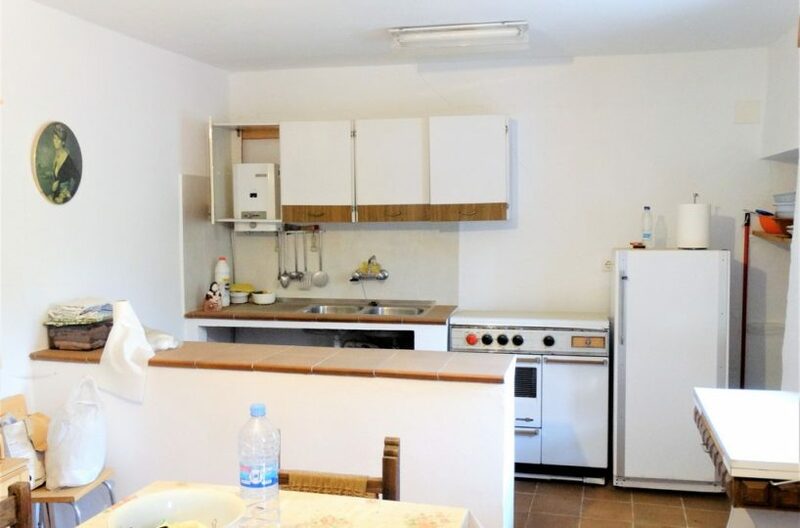 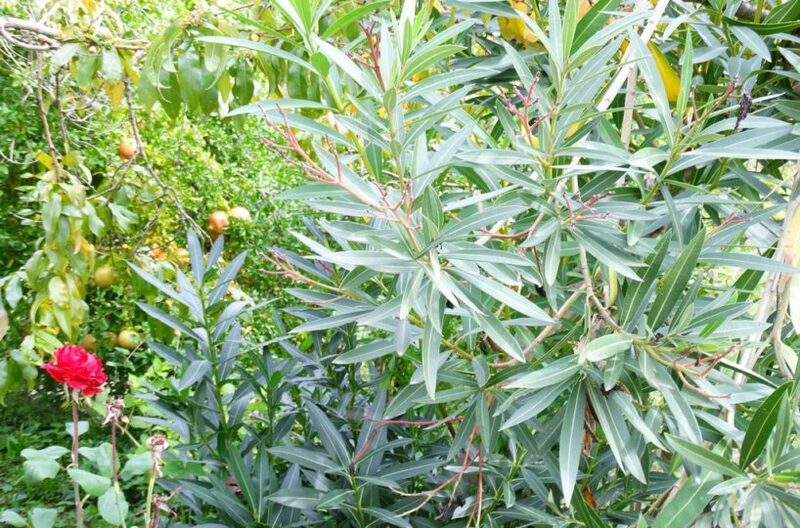 the property has lots of potential and is an excellent price for a country house with potential for a rental business or just a nice country home.